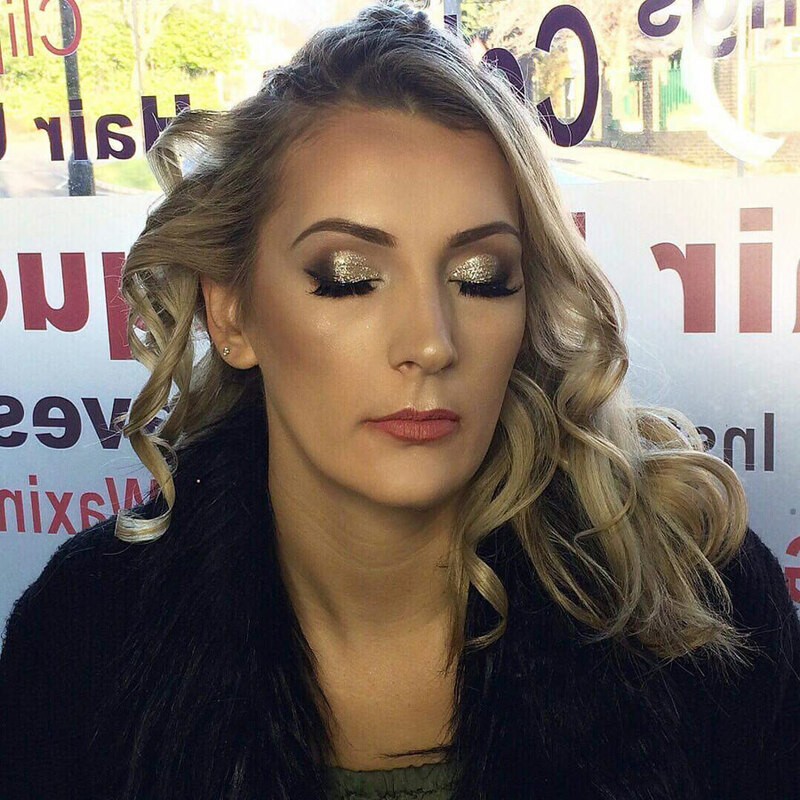 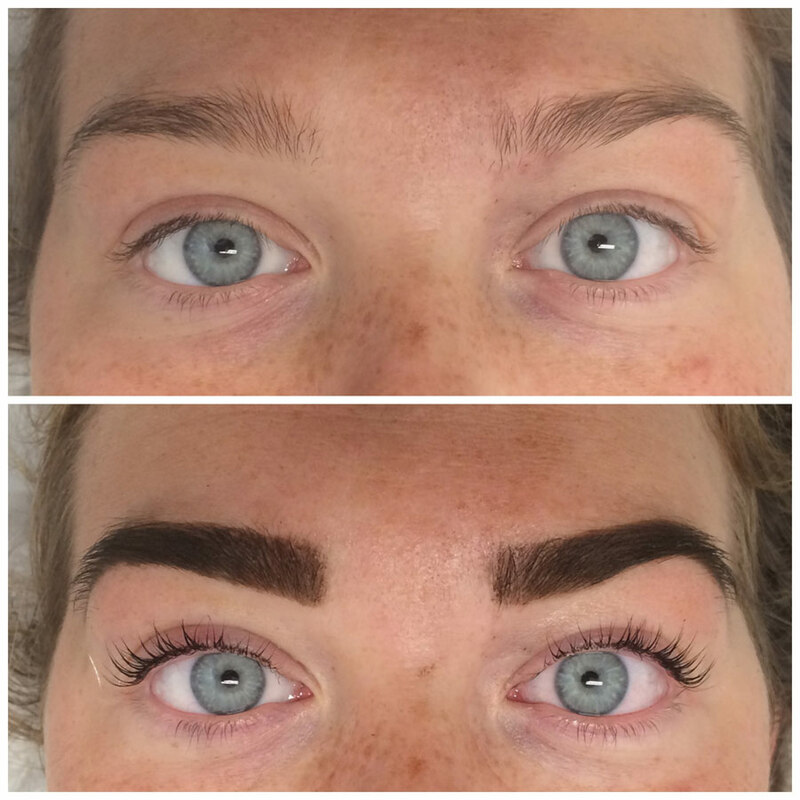 We provide a range of beauty treatments including lash lift & tint, threading, eye lashes and make up for occasions such as weddings proms and Halloween. To view examples of our work please visit our before and after gallery. 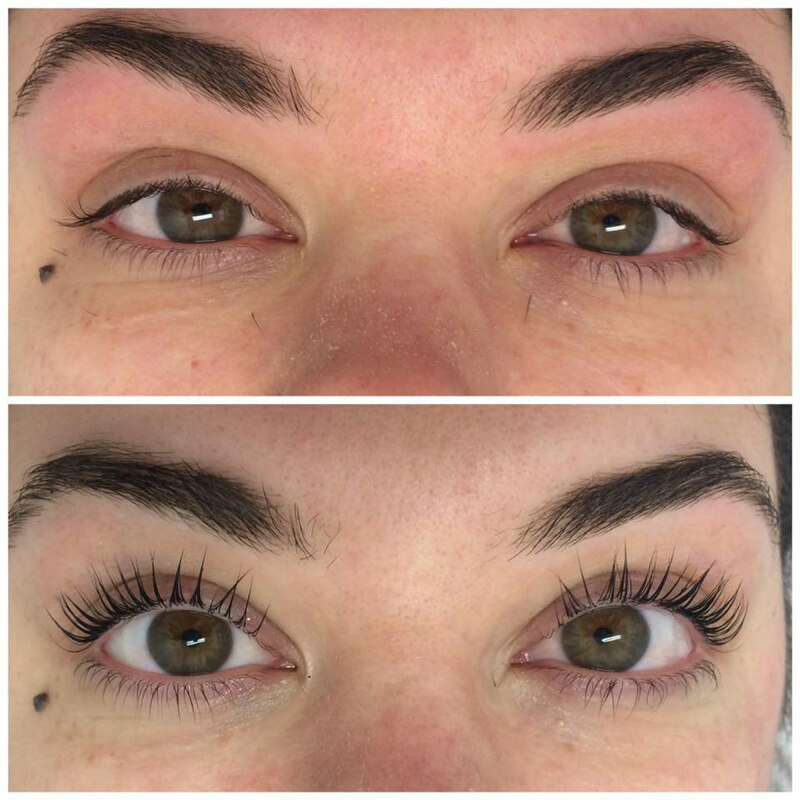 Lash Lift & Tint £35 A Treatment For Natural Lashes That Adds Curl And Volume With Results Lasting 4-6 Weeks And Causes No Damage A Great Alternative To False Lashes . 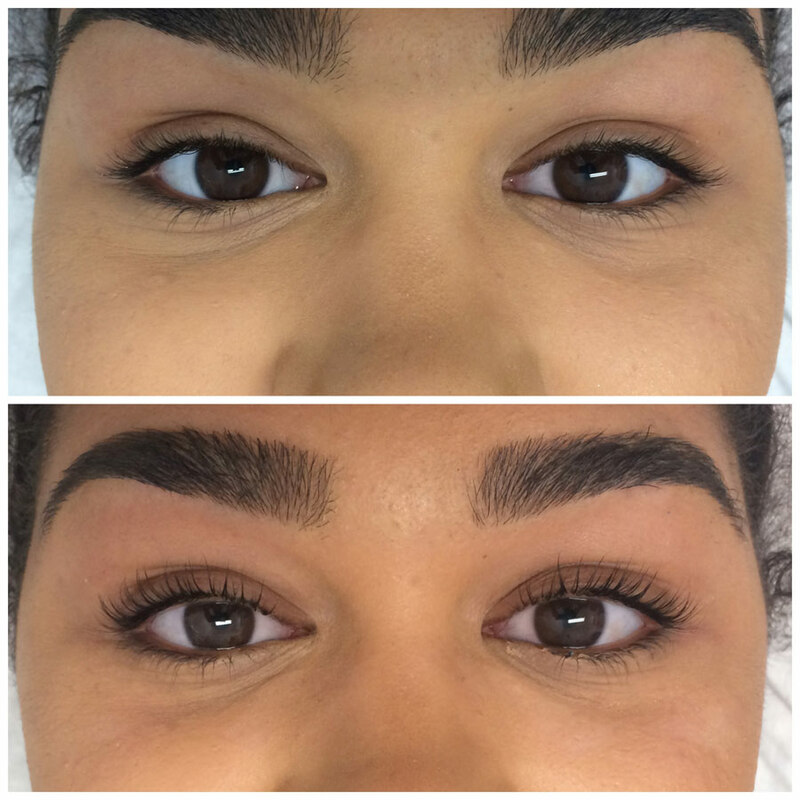 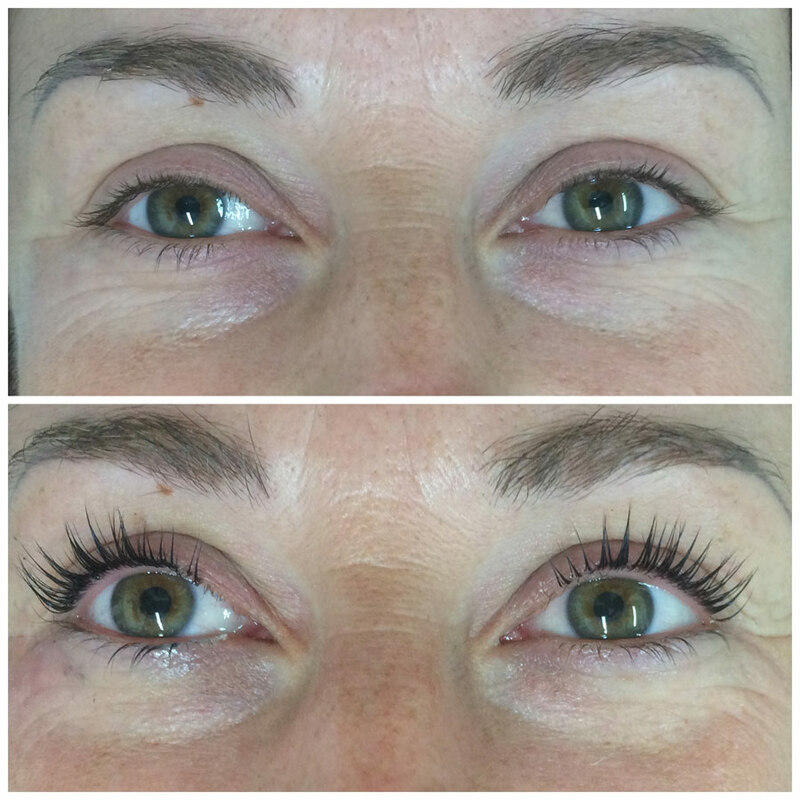 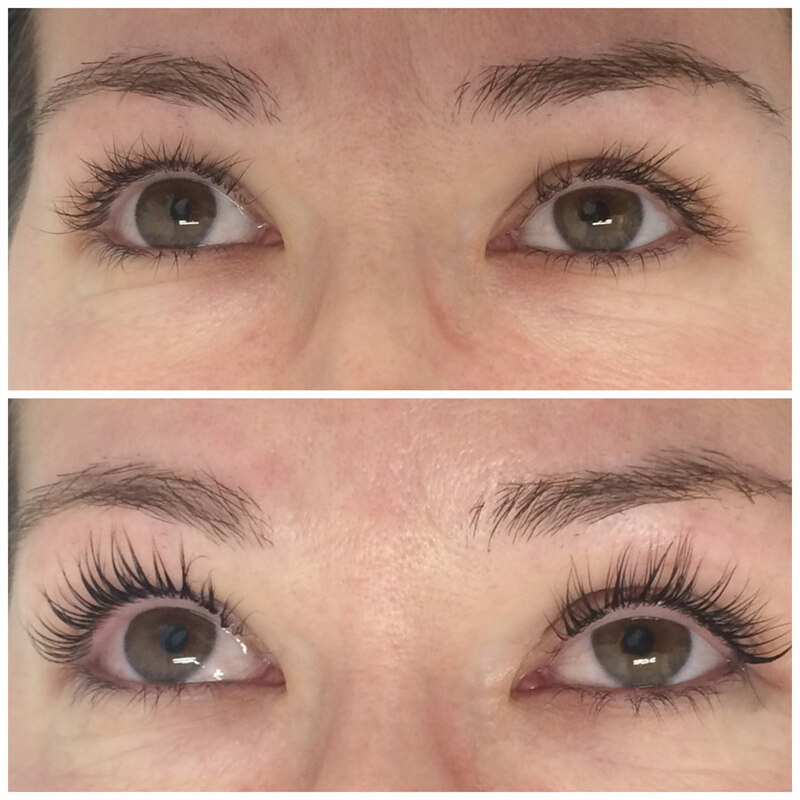 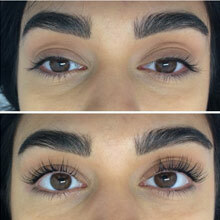 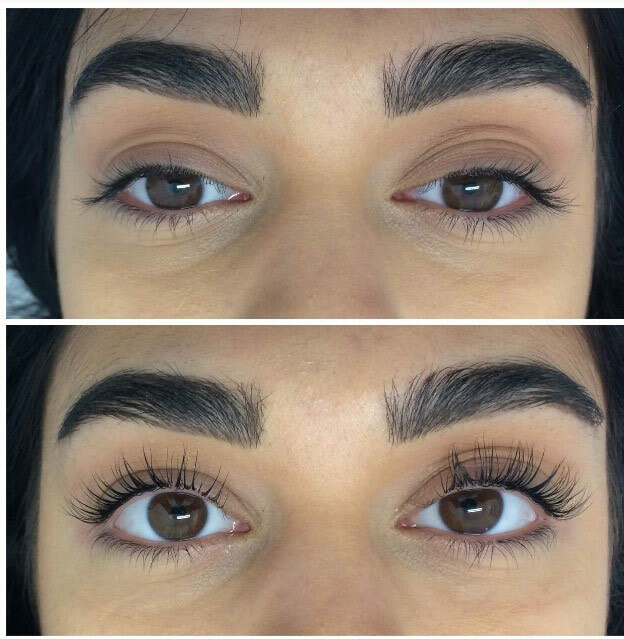 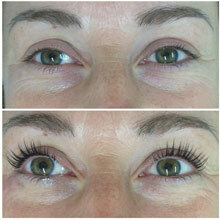 Like to discuss Lash Lift, Tint and Threading? 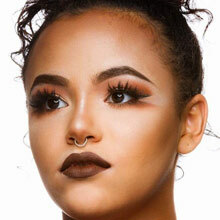 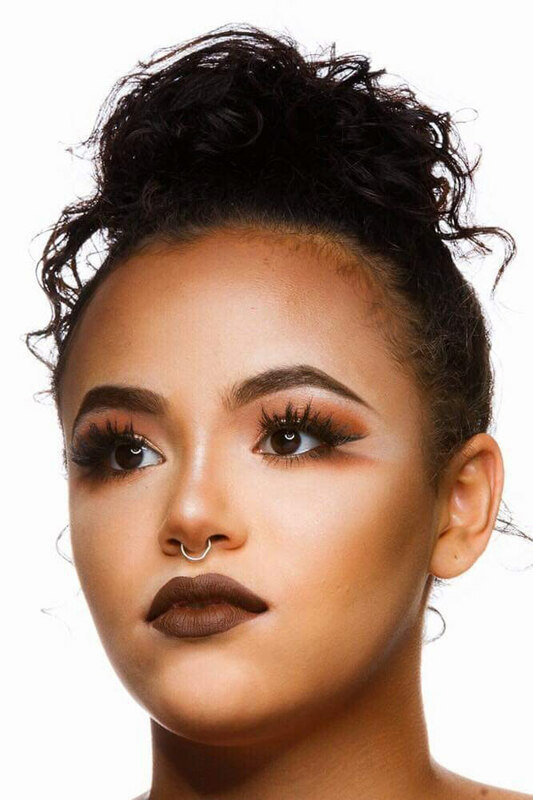 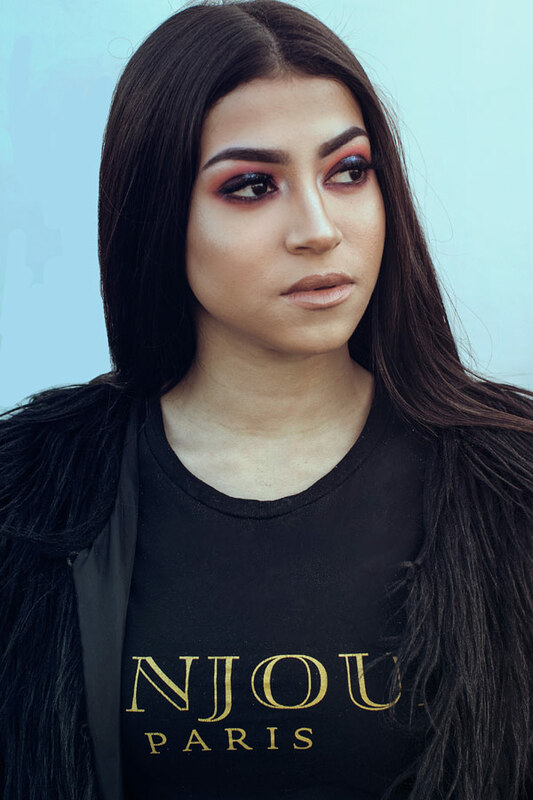 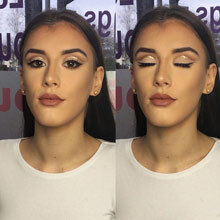 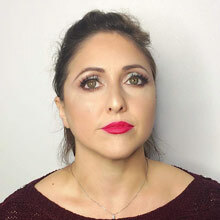 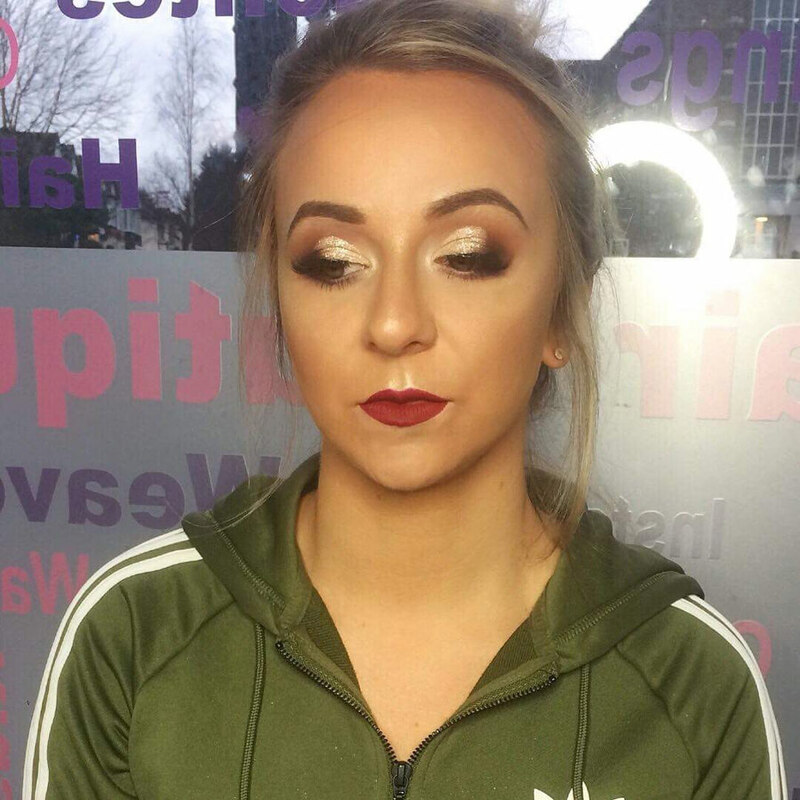 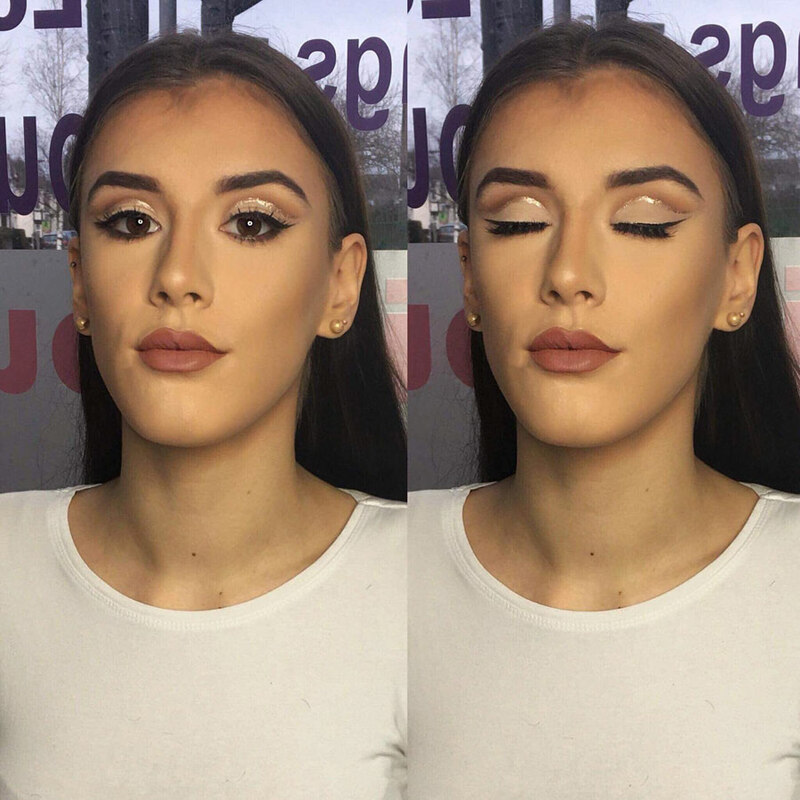 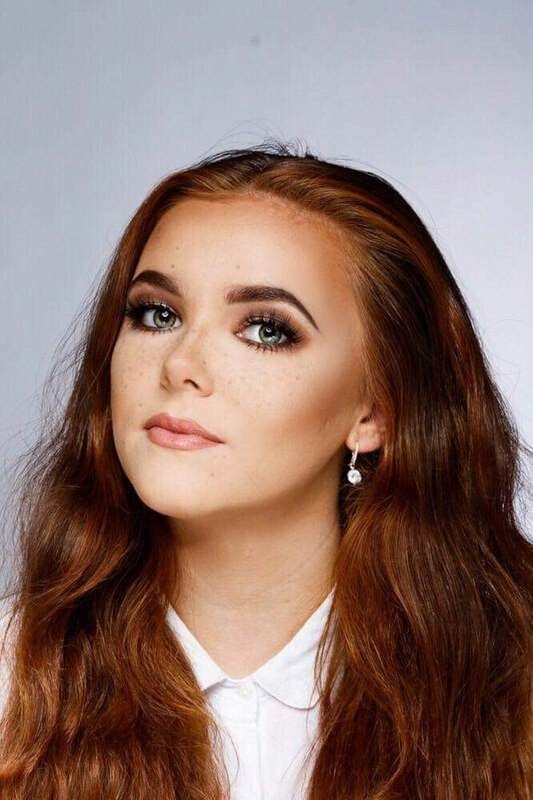 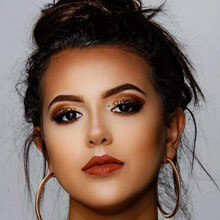 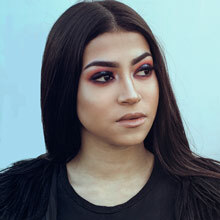 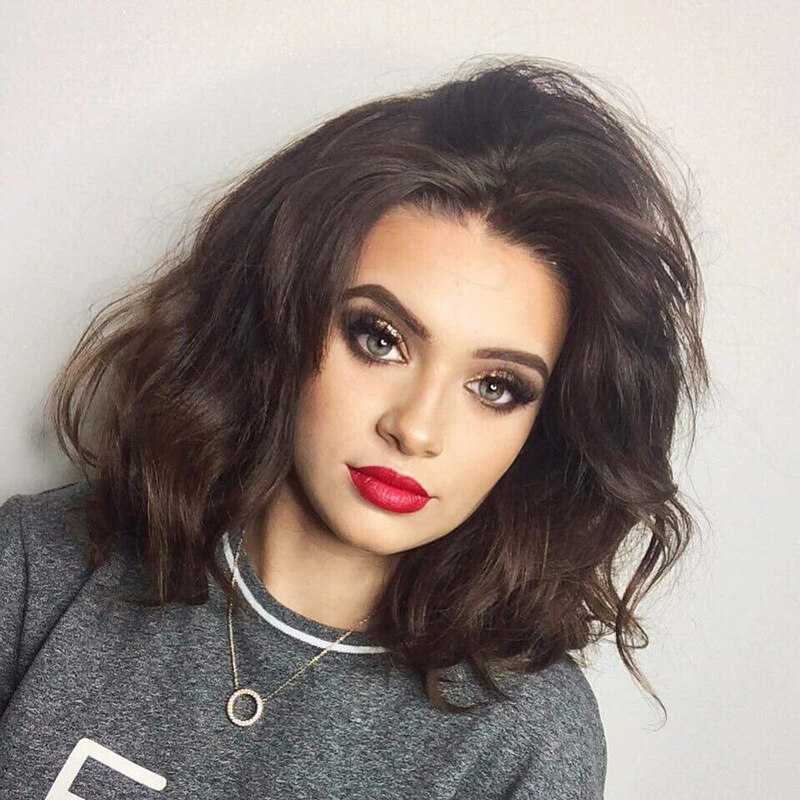 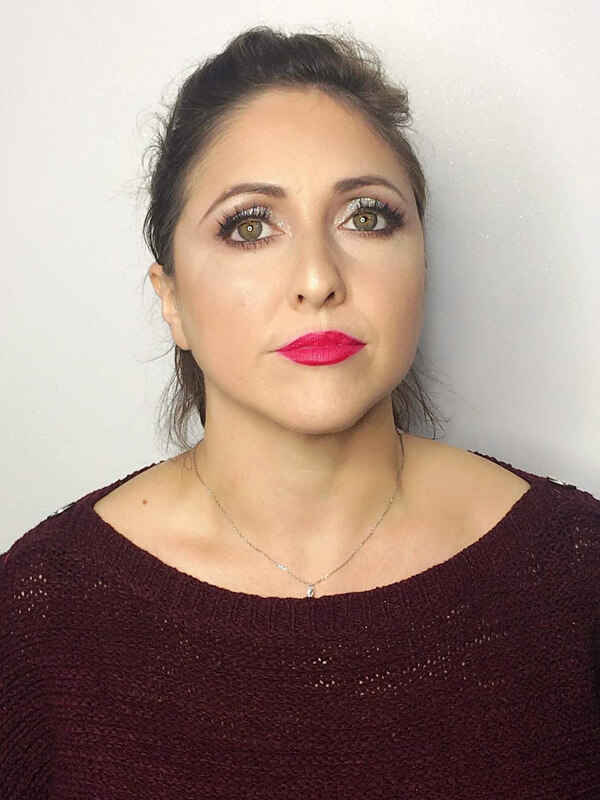 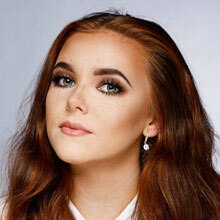 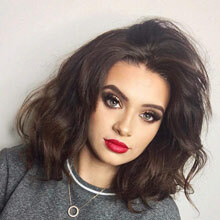 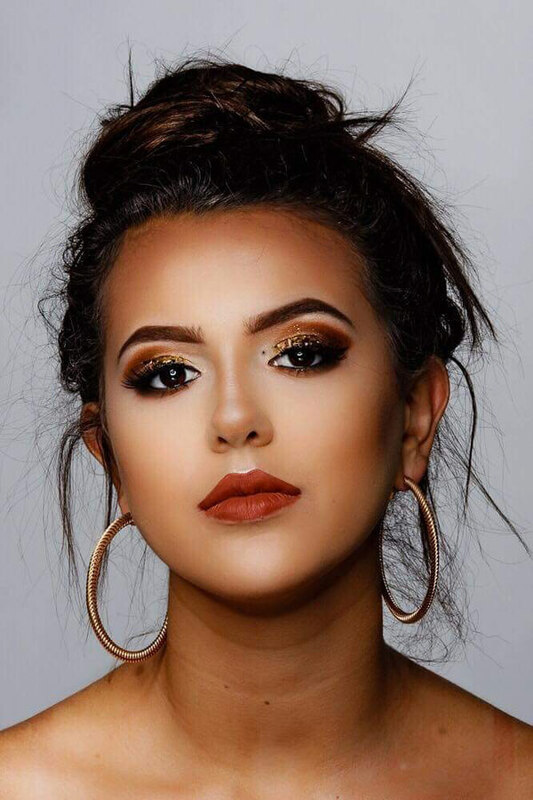 Add A Pair Of Tatti Lashes £5 Take Away The Stress Of Getting Ready And Relax While Our Very Talented Make Up Artist Works Her a Magic Using All The Best Make Up Brands. 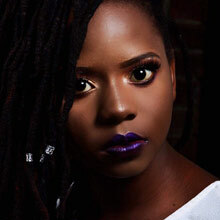 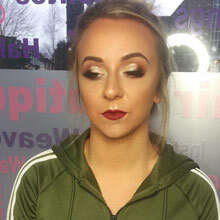 Like to discuss Like to discuss Wedding make up for brides and bridesmaids? 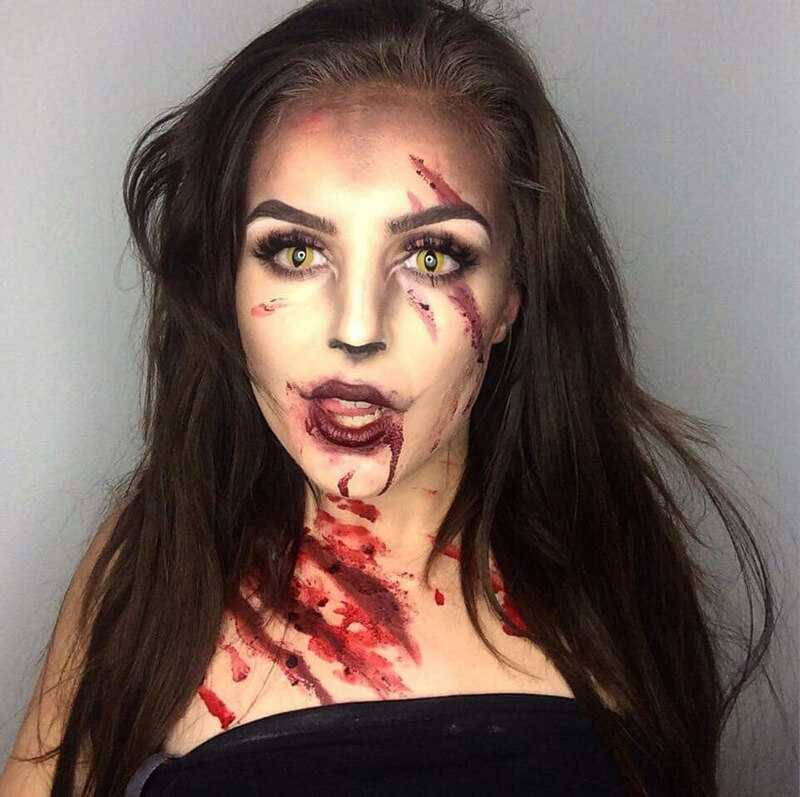 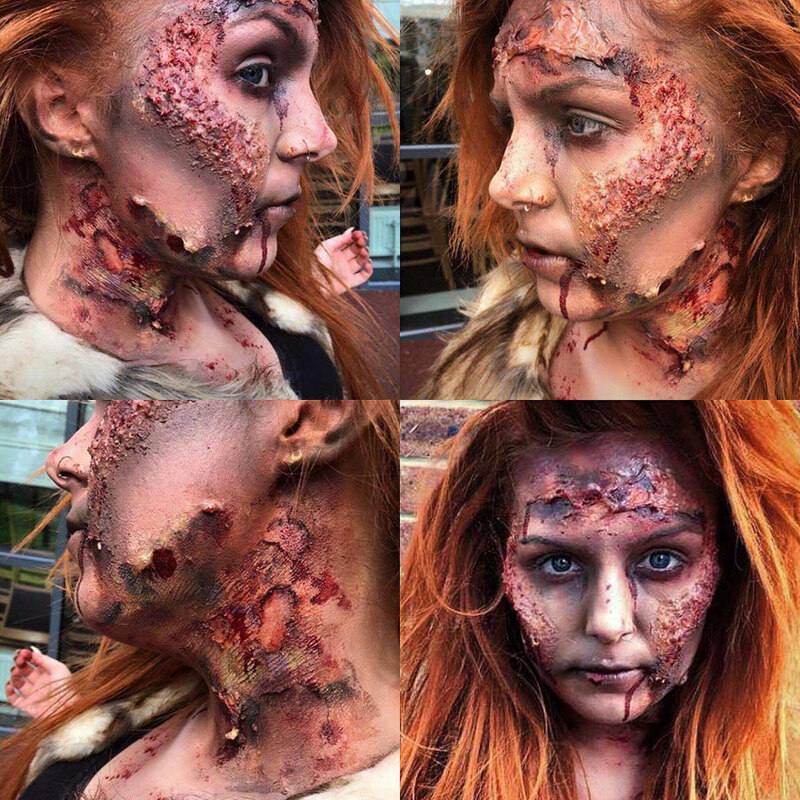 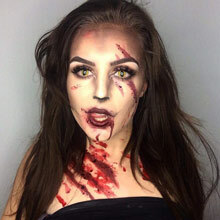 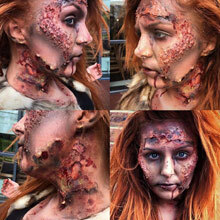 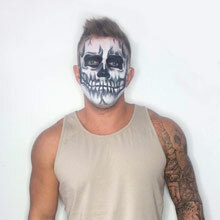 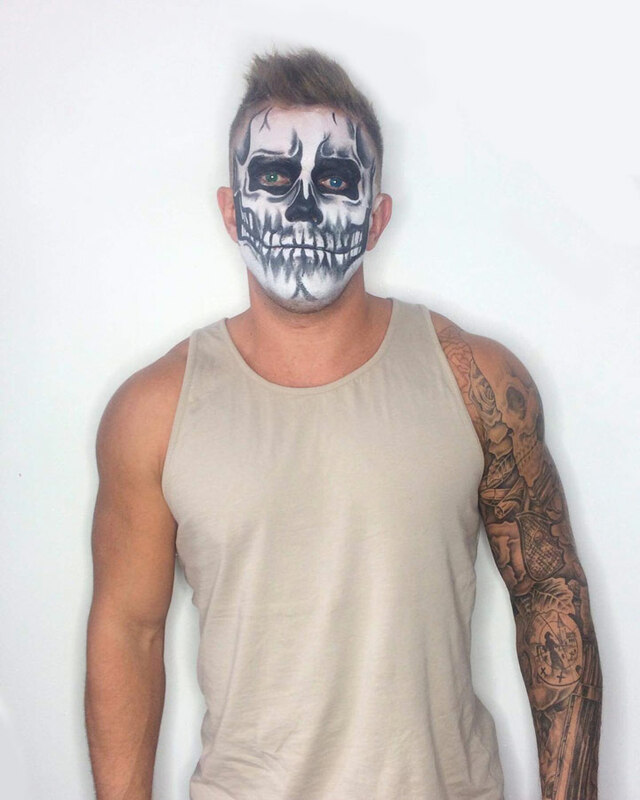 Like to discuss Like to discuss Halloween makeup?